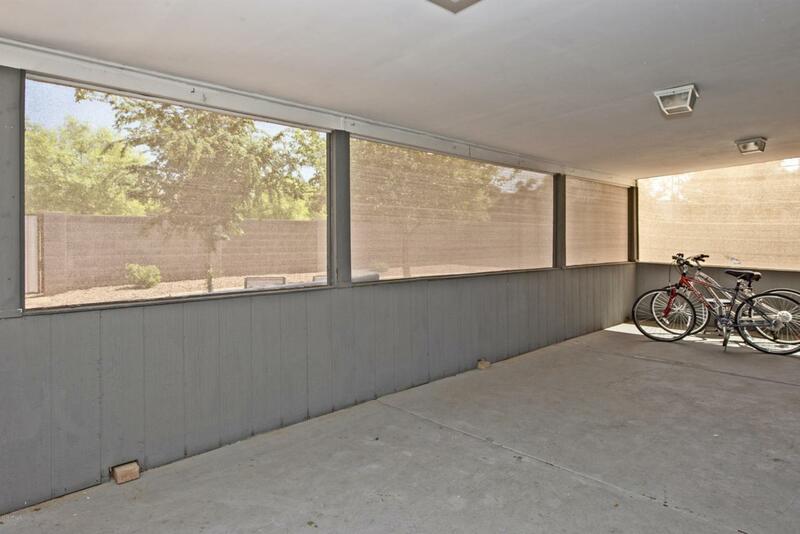 This home is in midtown Phoenix and in close proximity to great schools, restaurants, parks, shops, the valley light rail and several established Phoenix Historic neighborhoods. 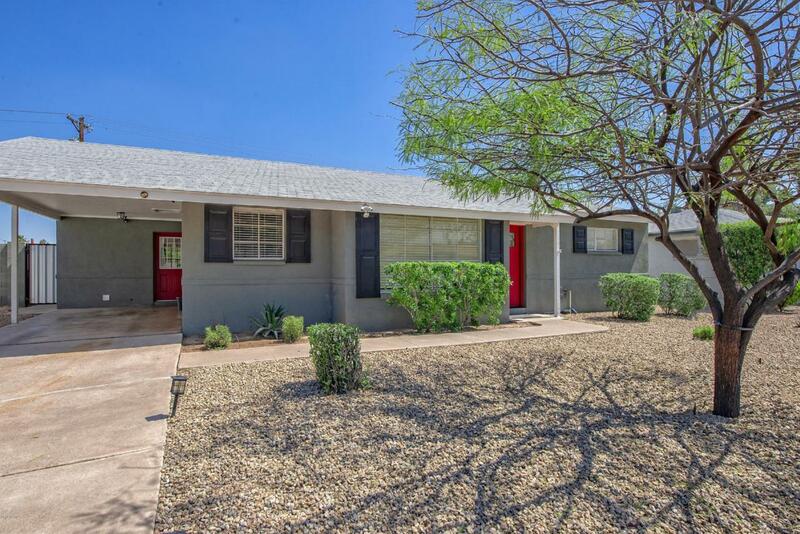 The home is updated with marble countertops, stainless steel appliances, a pantry and white bright tiles. 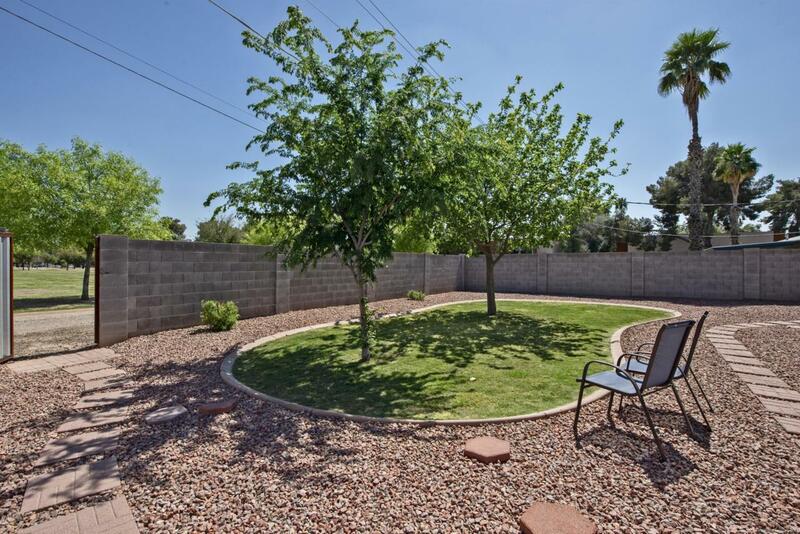 Enjoy the modern open spacious floor plan, the Arizona room and a nice sized backyard. 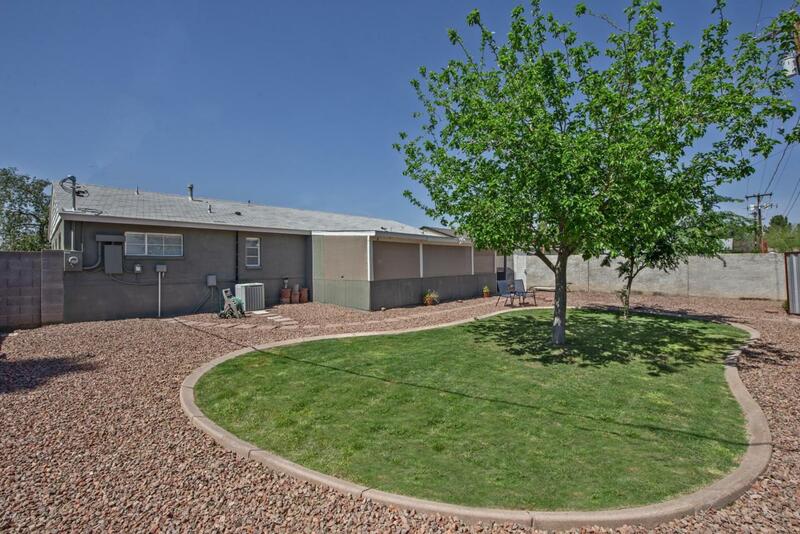 If that weren't enough, the home backs to Colter Park allowing for privacy and easy access to walking paths, an amazing playground for children, a basketball court, a gazebo for picnics and plenty of grass. You will love this home.